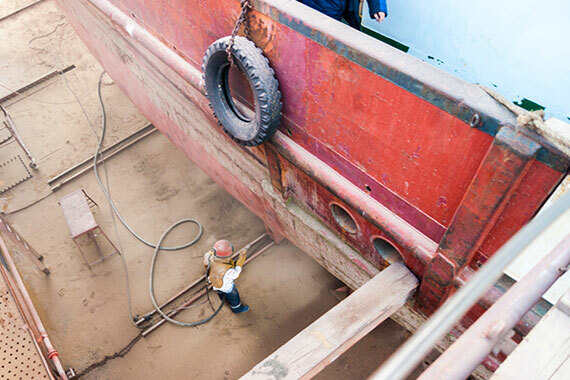 VacuBlast provides a Marine Restoration and Antifoul Removal services in Sydney wide employing our Dustless Blasting technology. VacuBlast offers a fast and effective way of stripping your boat hulls of rust, paint, thermoplastic and antifoul. Also removing algae and other marine life such as barnacles, we have vast experience restoring the appearance of any marine vessel. Our fully mobile service means we will come to you saving you time and money. Call us today for all of your Marine Restoration and antifoul removal needs in Sydney. Our Wet & Dry Sandblasting methodologies can be applied with a range of boat surfaces from fibreglass, aluminium and steel vessels. 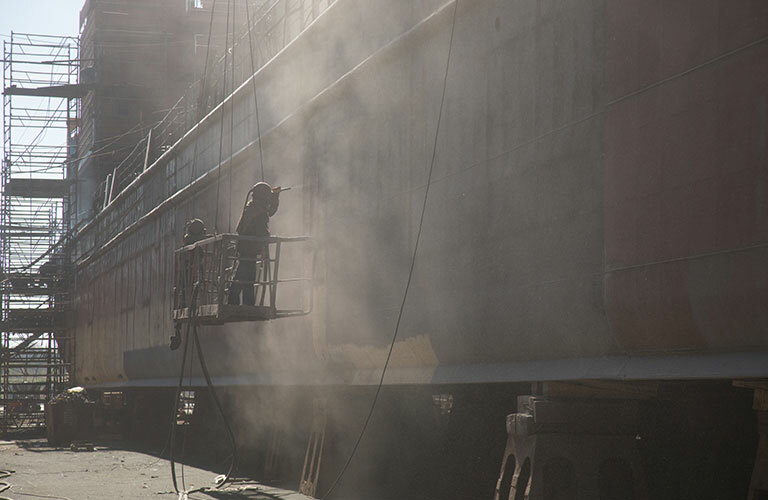 Proven to be an effective alternative to many other surface restoration and preparation techniques, our Dustless Blasting technology combines the use of a coarse abrasive and water to strip away paint and other contaminants without causing any damage to your vessel. For all of your Marine Restoration needs in Sydney call VacuBlast today!